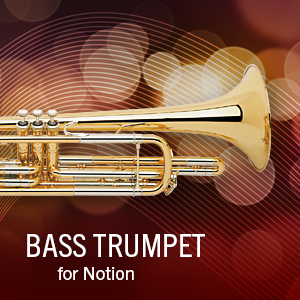 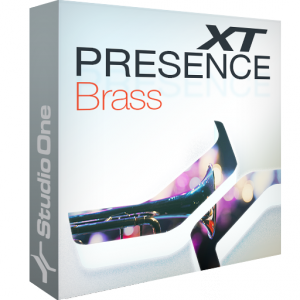 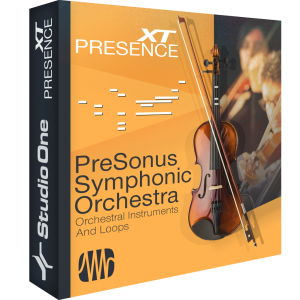 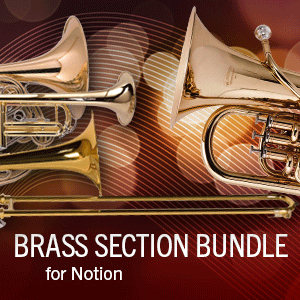 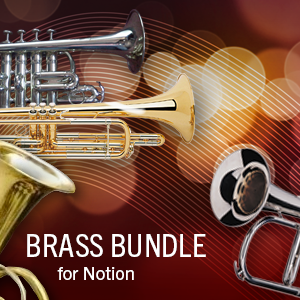 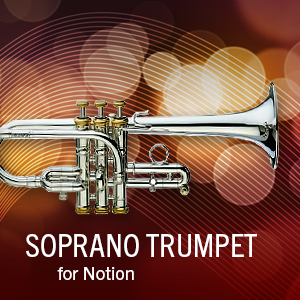 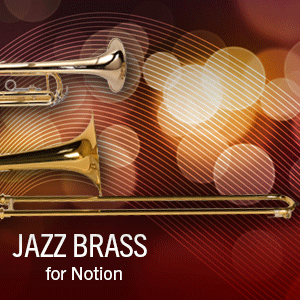 The Brass Section Bundle can be used to create a very full-sounding, realistic brass ensemble. 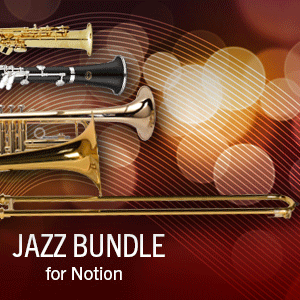 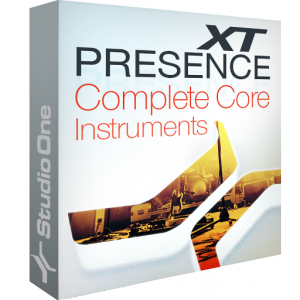 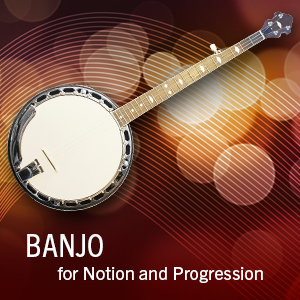 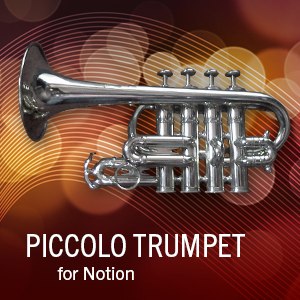 These mellow, smooth sounds, when put together as an ensemble, become rich and full with a complex dynamic range. 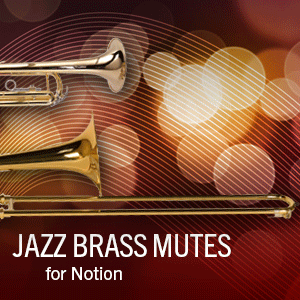 Mutes are included in this set.